All cold, ripe watermelons have fans on hot afternoons, but some types of melons are particularly delicious. Many put Tiger Baby watermelons in that category, with their super-sweet, bright red meat. 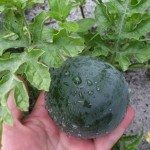 If you are interested in growing Tiger Baby melons, read on. If you are wondering why they call this melon ‘Tiger Baby,’ just take a look at its outside. The peel is a dark gray-green and covered with rich green stripes. The pattern resembles the stripes of a young tiger. The meat of the melon is thick, bright red and deliciously sweet. The melons that grow on Tiger Baby vines are round, growing to 1.45 feet (45 cm.) in diameter. They are a very early cultivar with great potential. If you want to start growing Tiger Baby melons, you will do best in U.S. Department of Agriculture plant hardiness zones 4 through 9. The Tiger Baby melon vines are tender and cannot tolerate a freeze, so don’t plant them too early. When you start growing these melons, check the acidity of your soil. The plants prefer a pH between slightly acidic to slightly alkaline. Sow the seeds after all chance of frost is passed. Plant the seeds at a depth of about one-third of an inch (1 cm.) and about 8 feet (2.5 m.) apart to allow the melon vines enough room to develop. During germination, the soil temperature should be above 61 degrees Fahrenheit (16 degrees C.). Plant Tiger Baby melon vines in a full sun location. This will help the plant flower and fruit most efficiently. The blossoms are not only attractive, but they also attract bees, birds and butterflies. Tiger Baby watermelon care includes regular irrigation. Try to keep to a watering schedule and don’t overwater. The melons require about 80 growing days before they are ripe. Fortunately, Tiger Baby watermelons are resistant to both anthracnose and fusarium. 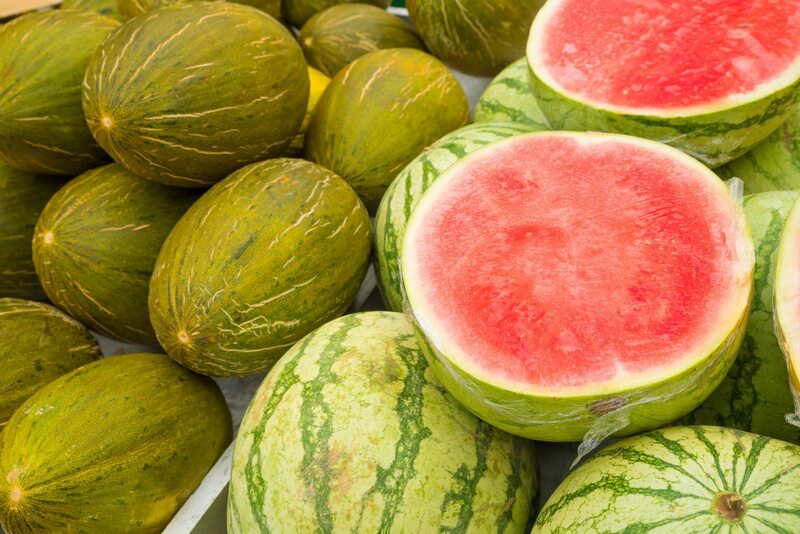 These two diseases prove troublesome for many melons.